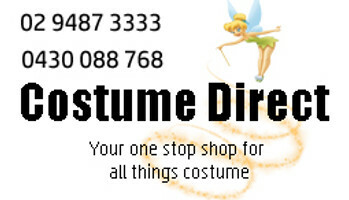 Easter costumes including Easter bunny costumes can be found here at Costume Direct online! This Easter season, choose one of these amazing Easter costumes! Bounce around with a basket full of eggs in one of our fabulous Easter Bunny Costumes! Our Easter costumes for adults and Easter costumes for kids are fluffy bunny outfits perfect for lots of fun for community and school Easter events. We also have the perfect outfits for religious depictions of Holy Week with accessories and costumes for Mary, Jesus, the disciples, and the Roman soldiers. Celebrate Easter in style this year with the help of Costume Direct and a perfect bunny rabbit suit!